Ranchos de Ontiveros tells a real story about the durability of truth, the people, and the earth itself. After seven generations, we’re still farming and ranching right here on the same land in California's Santa Maria Valley. Our small lot, estate wines reflect the terroir and offer a true expression of this place. Nine generations after our arrival in California, on the same land that our family once called home, we are proud to grow and make wines that are complex as the story of how they came to be. Ranchos de Ontiveros is a culmination of wines expressing the unique climate, soil, and capability of the Santa Maria Valley. It's not always pretty, and it's seldom romantic. But it is, first and foremost, real. 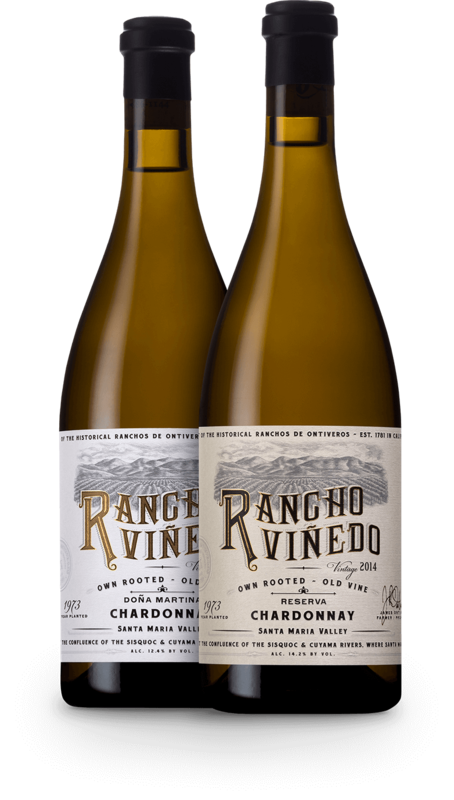 Chardonnay sourced from Rancho Viñedo, a parcel of the original Rancho Tepusquet land grant that brought Juan Pacifico Ontiveros to the Santa Maria Valley in 1855. 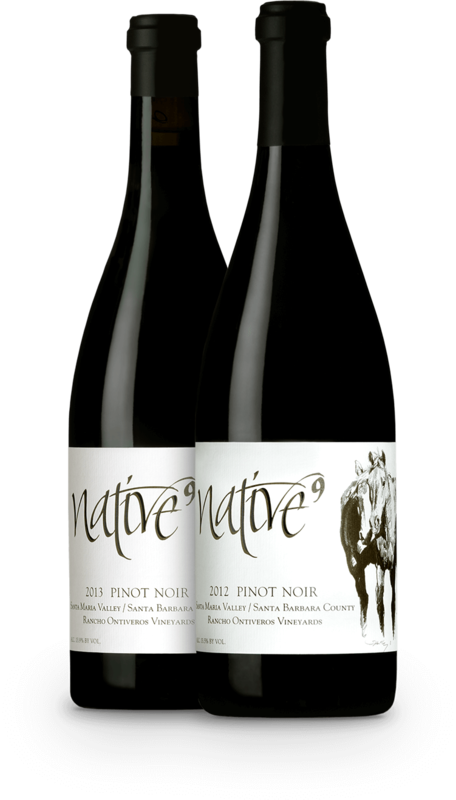 Pinot noir sourced from the original planting by James in 1997 at Rancho Ontiveros; the same land his parents purchased in order to raise cattle as well as their young family. Both of our estate vineyards, Rancho Viñedo and Rancho Ontiveros, have a history as complex as the wines we make. Our Old-World inspired wines are, are their core, as much a reflection of the terroir and site as the mindful human effort focused purely on wine quality. Our wines are uniquely a product of these estate vineyards, farmed by us. We invite you to stay up to date with where we’re going and where we’ve been, press, as well as stories and information about our history, land, and wines.